Students at Ole Miss want to say “Thank You” to the Oxford/Lafayette communities. Projects are not need-based! Please fill out this form to register your project. Once you submit the form, a University Big Event representative will contact you as soon as your project is approved. Some project approvals may involve a scheduled visit to the project. Volunteers will be working on the project sites for 3-4 hours. You will not be responsible for providing lunch for the volunteers. 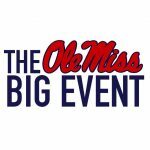 Please email us at olemissbigevent@gmail.com if you have any questions! 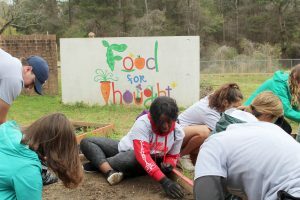 Please note the last day to register a community project for this year’s Big Event is March 23, 2018.